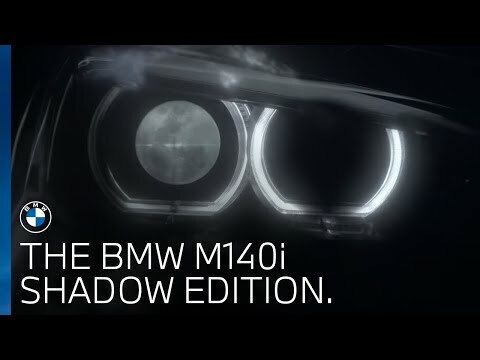 BMW M140i Shadow Edition 5dr Auto. Available at Douglas Park BMW Glasgow, Hamilton and Stirling. Cars must be ordered before 30th June 2019 to qualify. Offers available while stock is available.